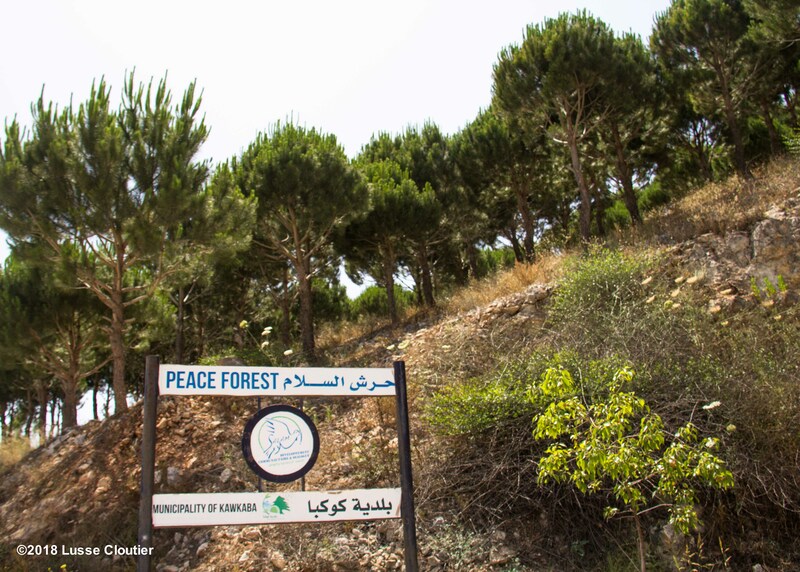 The Peace Forest was one of Salam’s very first projects. 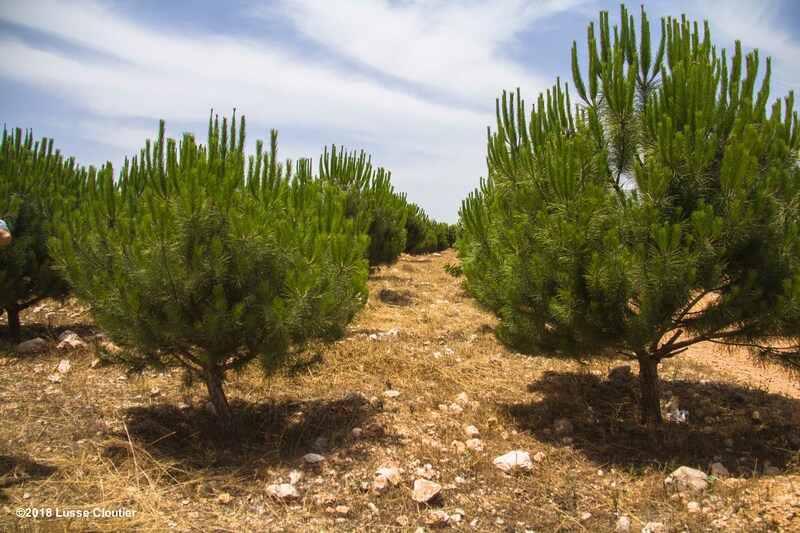 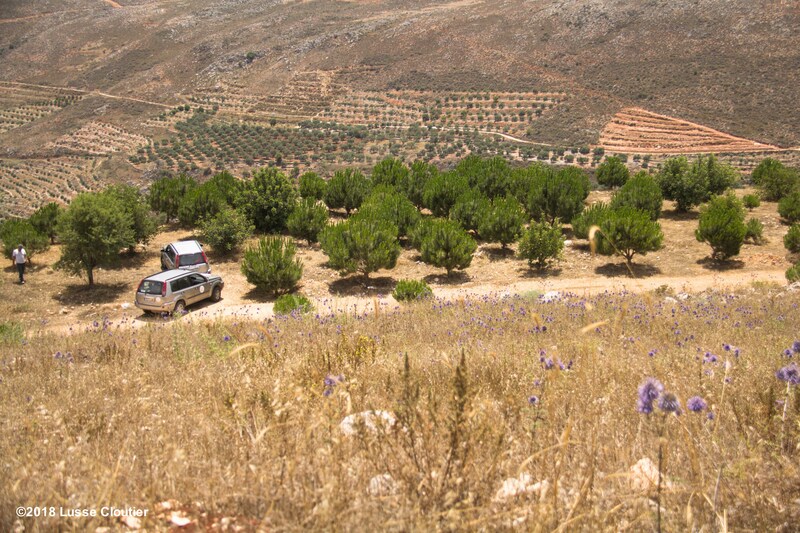 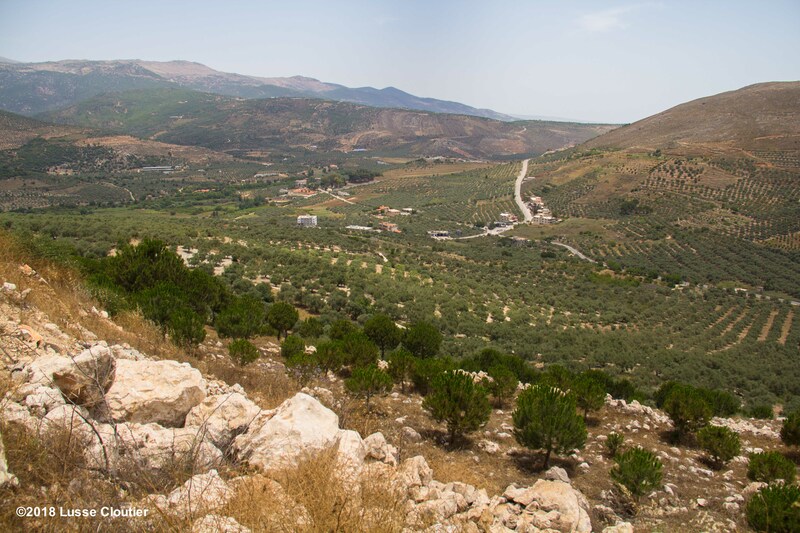 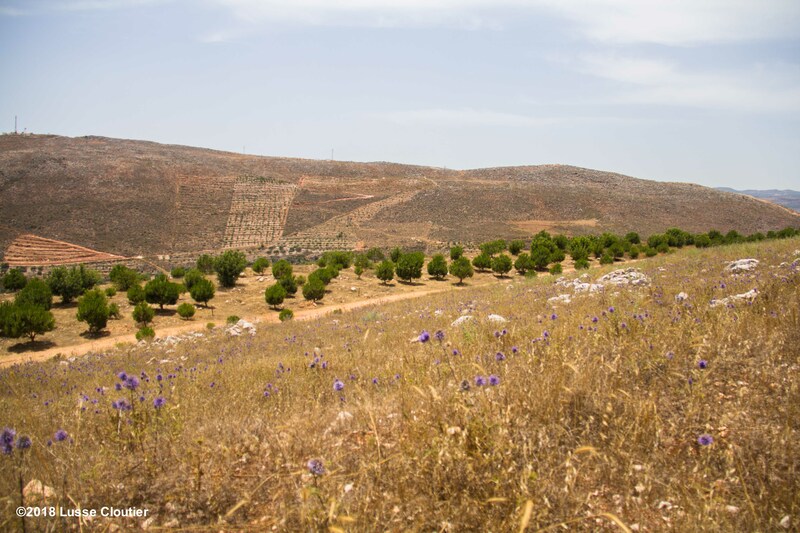 Five neighbouring villages with different religious beliefs were brought together to plant more than seven hundred trees in Kawkaba, a village in the Nabatieh district of southern Lebanon. 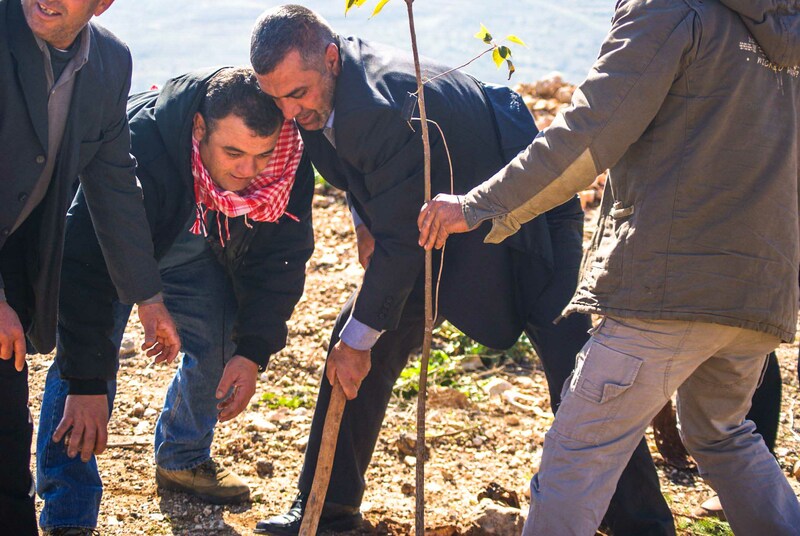 The project had the objective of opening dialogue between polarized neighbors and improving social cohesion between people of different backgrounds. 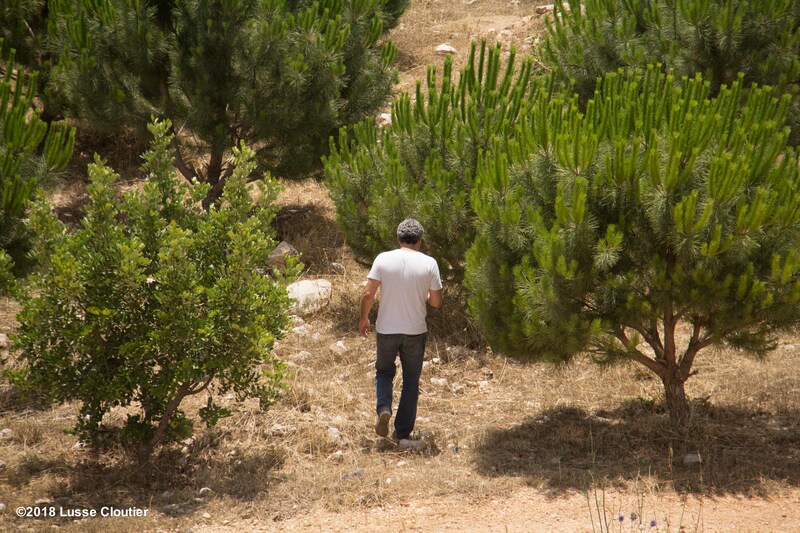 The forest is looked after to this day by the members of the communities who planted it back in 2009.